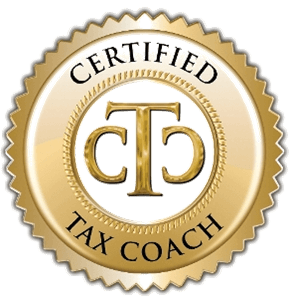 Sancus Tax and Accounting has the specialized tax planning expertise that you can only get from a Certified Tax Coach. Our unique, advanced training empowers us to find the little-known deductions, hidden loopholes, and proven strategies that bring our clients a boatload of tax savings. 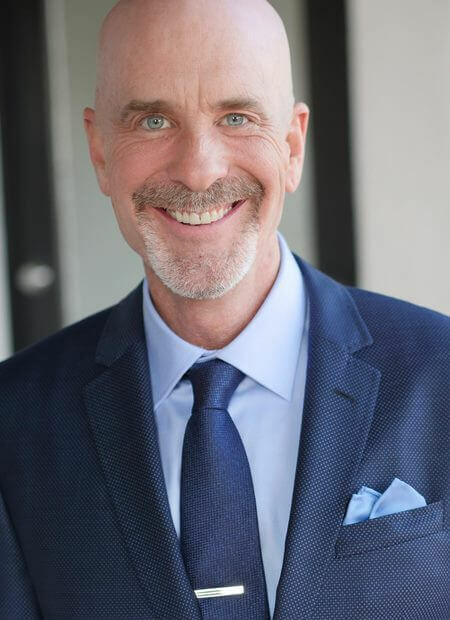 We design personalized tax plans to dramatically reduce taxes and preserve income for highly successful business owners, doctors, dentists, professional athletes and high net worth families. As a trusted tax advisor, we ensure all of our clients avoid attention from the IRS while paying the lowest amount of tax required by state and federal guidelines. Our methods are legal, ethical, and highly effective. Call us today at 323-498-1040 or 562-485-9030 to schedule your free consultation. 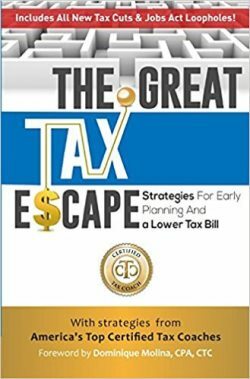 As a thank you for scheduling your consultation, we'll provide our free book, The Great Tax Escape, which is sold in hard cover on Amazon*.